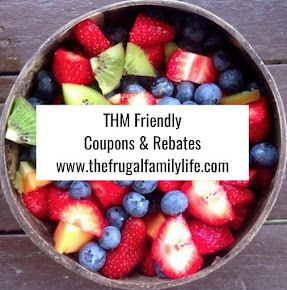 The Frugal Family Life: *HOT* $.75/1 Nature's Own Bread Coupon!! Woohoo! 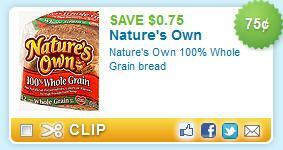 A brand new $.75/1 Nature's Own Bread coupon just popped up! 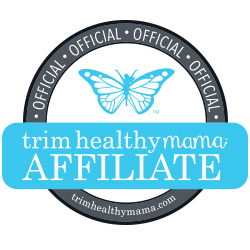 Head over and use zipcode 90210 if needed to find it quickly! 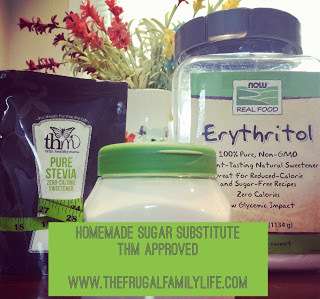 The coupon is valid on the 100% Whole Wheat variety! Bread coupons are hard to come by, so print it before it's gone! !